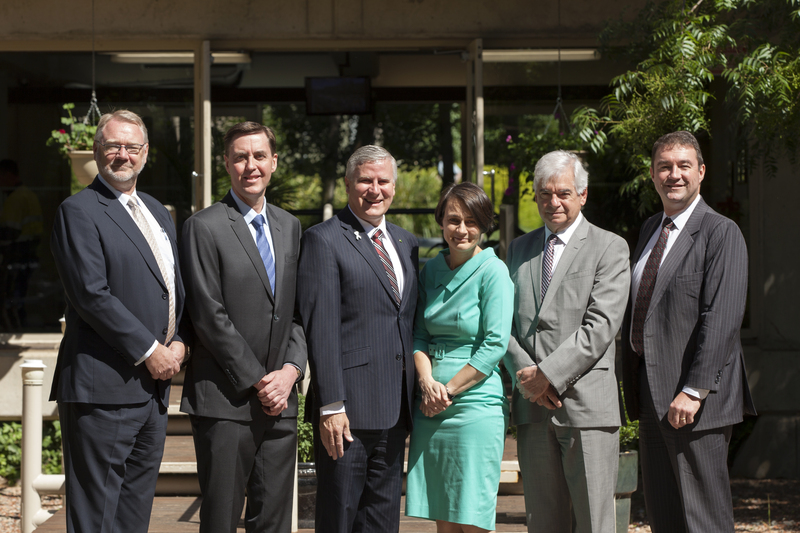 CANBERRA, Australia, Nov. 25, 2015 -- Northrop Grumman Corporation (NYSE:NOC), ViaSat, Inc. and Optus are proud to announce a partnership with The Australian National University's (ANU) Burgmann College to support students through the Northrop Grumman, ViaSat & Optus, Country Scholarship for Burgmann College. Under the new program, rural and regional students who choose to study in one of the science, technology, engineering or mathematics (STEM) fields at ANU will be eligible for a scholarship (valued at AU$10,500 per year for three years) to assist with accommodation expenses at Burgmann College for the duration of a standard three-year degree. Two scholarships will be awarded each year commencing in the 2017 academic year. 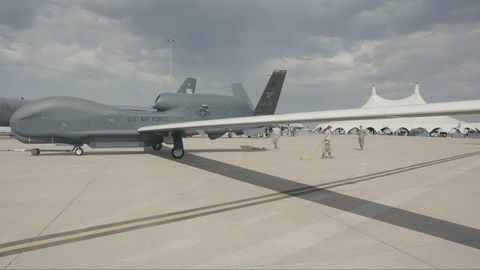 "Northrop Grumman has a longstanding interest in growing the skills of the scientists, engineers and mathematicians of the future," said Ian Irving, chief executive, Northrop Grumman Australia. "If Australia is to remain at the forefront of advanced economies, it is vital that we continue to invest in our nation's skills and this is an area which Northrop Grumman is proud to support." A memorandum of understanding between Northrop Grumman, ViaSat, Optus, ANU and Burgmann College was signed today in Canberra, formalising the agreement. For the first year of the scholarship, preference will be given to students from Wagga Wagga and the Riverina area, with the scholarship also expected to provide opportunities for female students looking to advance their education in a STEM field. "Being part of the Northrop Grumman, ViaSat & Optus, Country Scholarship for Burgmann College is an important way we can give back to the community," said Colin Cooper, general manager, Government and Defence, ViaSat Australia. "A large amount of our work in Australia is undertaken in the country's rural and regional communities and we are proud to be able to provide opportunities for students in these areas." "We are pleased to partner with Northrop Grumman and ViaSat to offer this important scholarship program for students who are passionate about STEM in rural and regional Australia," said Paul Sheridan, vice president, Optus Satellite. "We believe investing in students wanting to study in a STEM field is an investment in an active, enhanced and highly productive future economy." 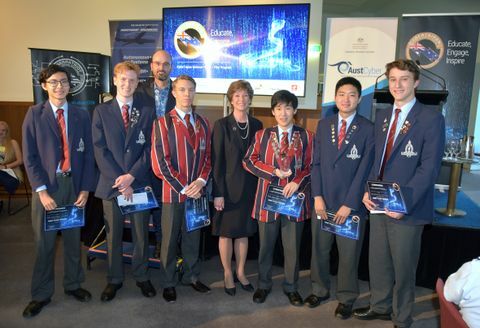 Burgmann College Principal Philip Dutton welcomed Northrop Grumman and ViaSat's contribution through the Northrop Grumman, ViaSat, & Optus, Country Scholarship for Burgmann College. "Partnerships with companies such as Northrop Grumman, ViaSat and Optus are an important way in which we can ensure that students from all backgrounds can have access to the highest quality education and facilities," said Dutton. "We look forward to working with Northrop Grumman, ViaSat and Optus to continue to provide opportunities to students to reach their full potential." ViaSat is a global broadband services and technology company. The company ensures consumers, businesses, governments and military personnel have communications access - anywhere - whether on the ground or in-flight. For more information, please visit ViaSat at www.viasat.com . Optus is Australia's leading commercial satellite provider, with the largest fleet of satellites servicing Australia and New Zealand. For more information please visit http://www.optus.com.au/business/satellite .